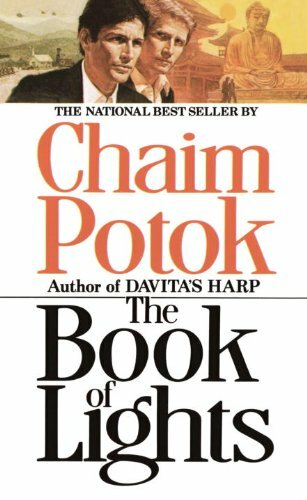 A typical Potok book. After reading 'The Chosen', I hoped that I would enjoy his other books just as much. I don't. To be released at the Euregionale BookCrossing Meeting. Not my book either. I gave it a serious try, but alas. My mum took this book from the meeting and will release it in my name. At the entrance to the underground parking garage under the awning of Athoshof.